A small but useful advice to make your booking engine more attractive! Insert your business logo to make it appear in all of the communications you send to customers and within the Booking Engine EVO upon reservation. 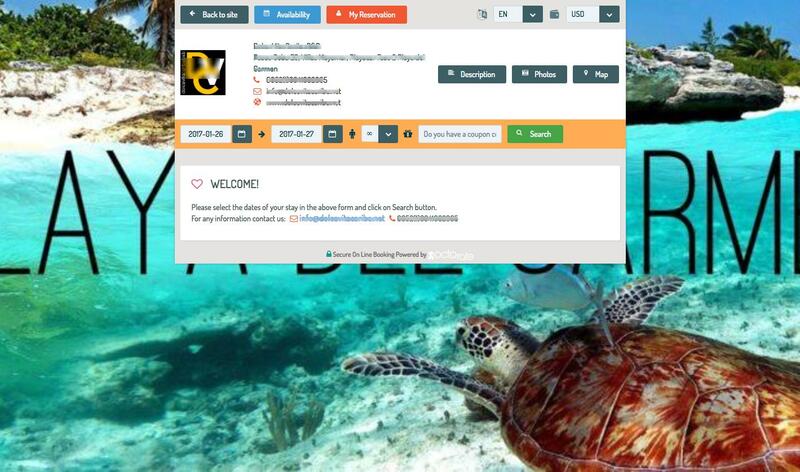 It is very simple, just go to Octorate / Booking Engine EVO / Images. 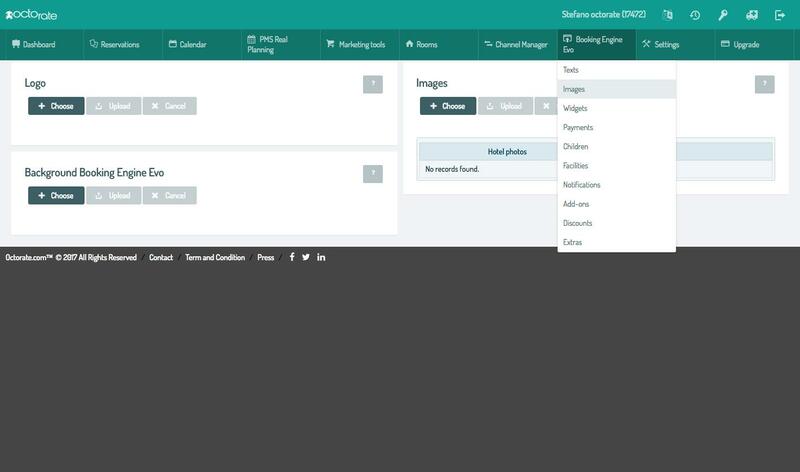 On the same page you can set the image of your Booking Engine in the background, in order to customize it and make it more professional to the eyes of your customers while they are making a reservation on your site.